Washington, D.C. - U.S. 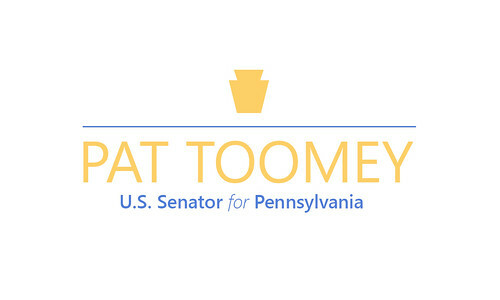 Senator Pat Toomey (R-Pa.) has introduced legislation to ensure that our police officers have the tools they need to protect themselves and our communities from violent criminals and terrorists. In May 2015, President Obama issued a directive that prevents local police from obtaining certain lifesaving federal gear, and has since begun seizing this gear from local police departments. This is surplus equipment that the federal government will not use. And much of it is purely defensive, such as riot helmets, riot shields, and armored vehicles. Sen. Toomey's Lifesaving Gear for Police Act reverses President Obama's dangerous restrictions, and requires the Administration to return gear that it has seized from local police departments. 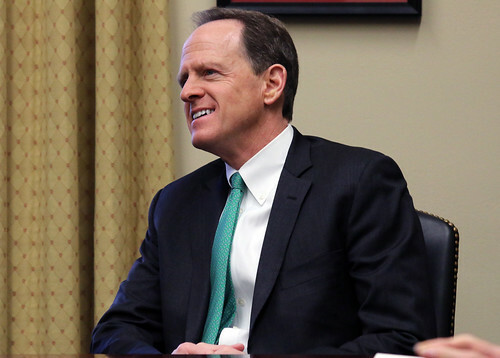 "Our police officers should be at least as well equipped as the criminals and terrorists who attack them," said Sen. Toomey. "Armored vehicles were crucial in the aftermath of the terror attacks at the World Trade Center, Boston Marathon, and San Bernardino. And after the riots in Baltimore, Ferguson, and New York City, where protesters threw Molotov cocktails, torched police cars, and hurled bricks, cement blocks, and glass bottles at law enforcement, why would we make it harder to send riot gear to unprotected police officers across the country? "The Administration acknowledges that this gear fulfills legitimate police needs, and is often essential to saving police and civilian lives. But the Administration is worried that these items ‘could significantly undermine community trust,' and has decided that this possibility outweighs the need to protect the police and public. The Administration would rather see this gear sit idle in a warehouse than be used to save police and civilian lives. This policy is outrageous and dangerous." Sen. Toomey wrote a letter to President Obama in May 2015 urging him to reconsider his decision to restrict access to this lifesaving equipment. You can read that letter here.